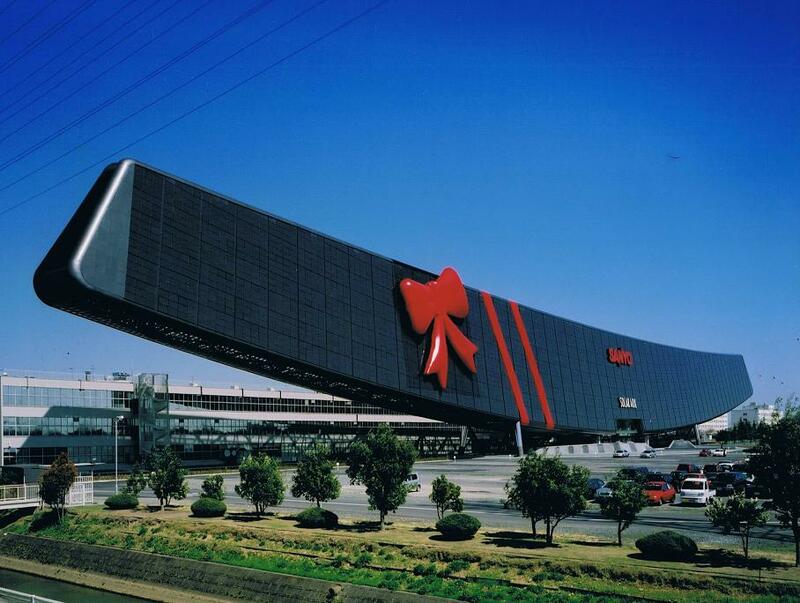 This unique structure, which was established in 2002, is located inside Sanyo Electric Co., Ltd. Anpachi, Gifu, Japan. It is actually a power generation facility. Solar Lab, a museum of solar energy is stationed at the center of the Sanyo Solar Ark. The facility offers activities to cultivate a better appreciation of the use of solar energy. 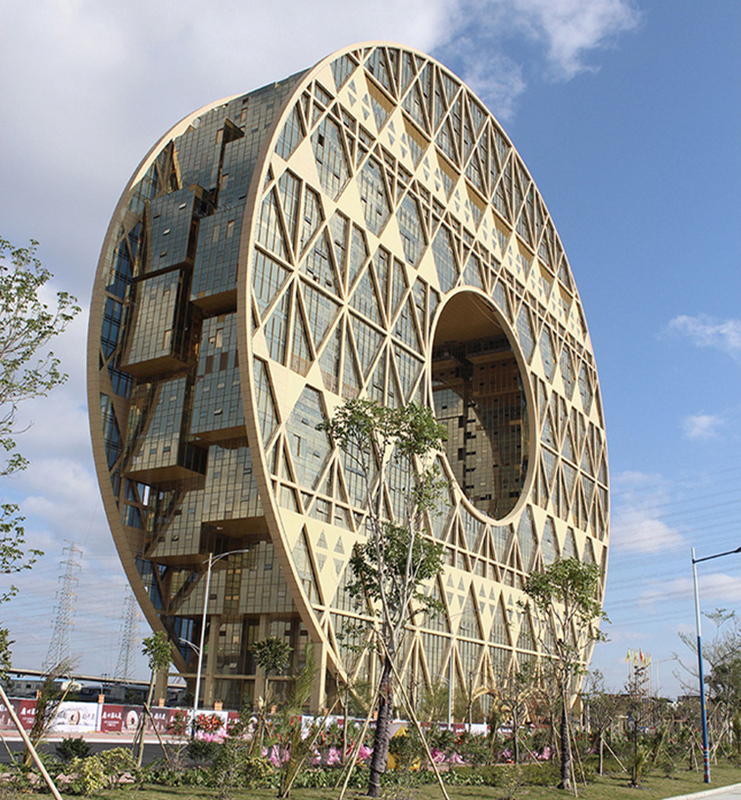 The landmark building Guangzhou Circle is located in Guangzhou, China. 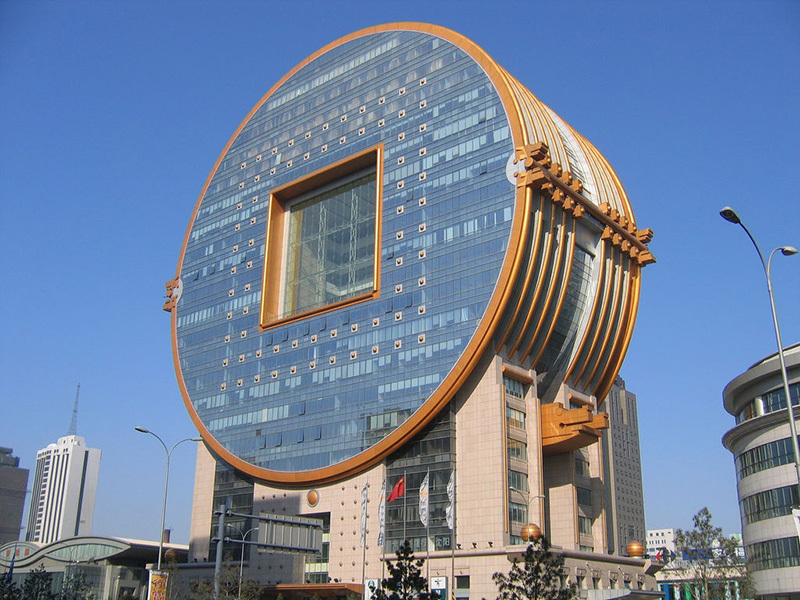 This circular building’s central hold is hollow. 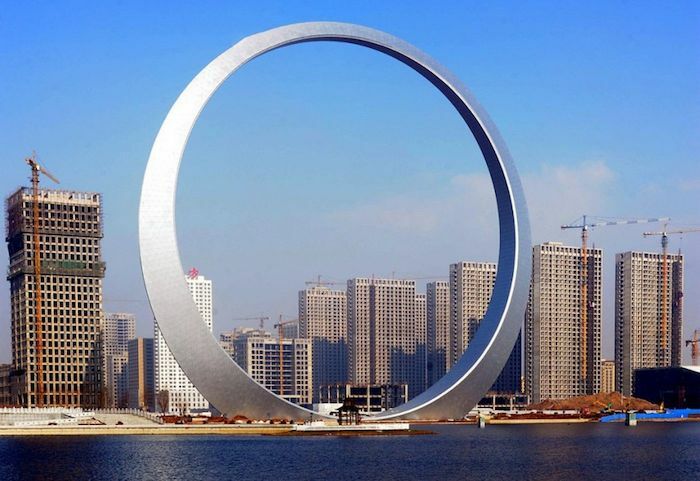 It is the world’s tallest (138 meters) circular building. This beautiful structure is located in the southwest corner if Chaoyang Park, Beijing, China. The building’s sculptural shape originates from the Mobius Strip. The Phoenix International Media Center is an icon in Beijing. 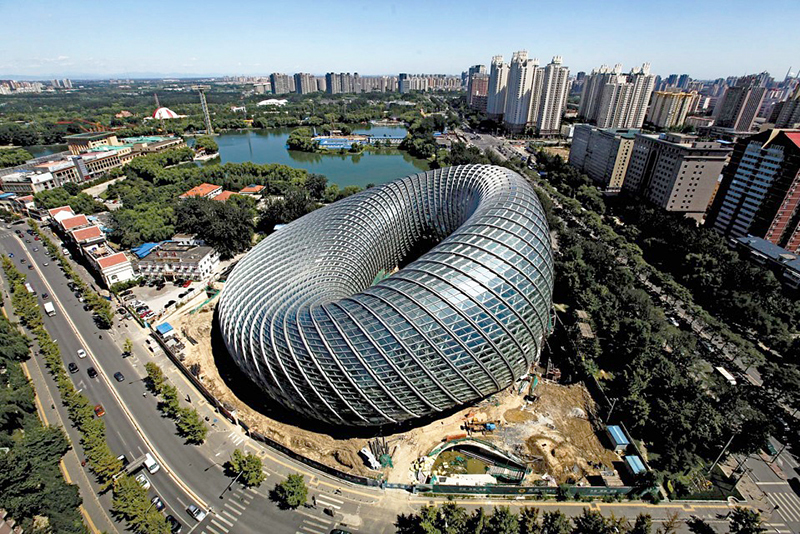 It was designed by Chinese architect Wang Shu, which proves that Chinese architects are emerging on international stage. 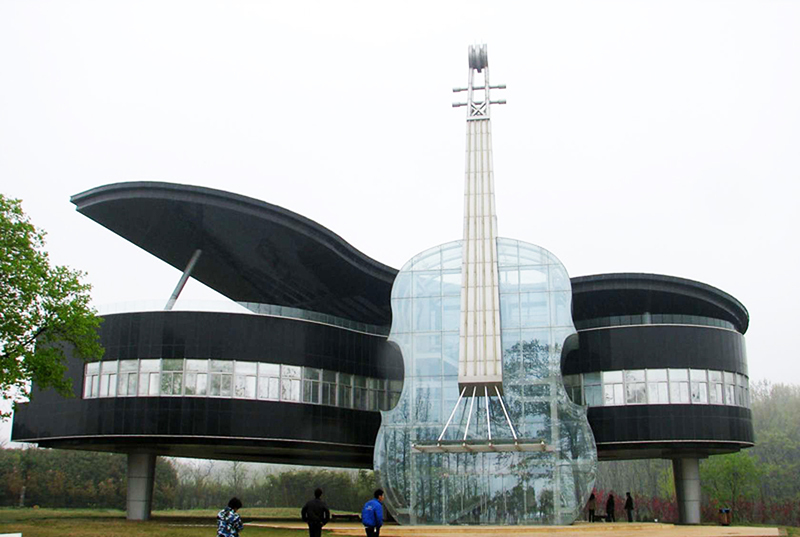 The Piano House is a beautiful building with violin entrance. 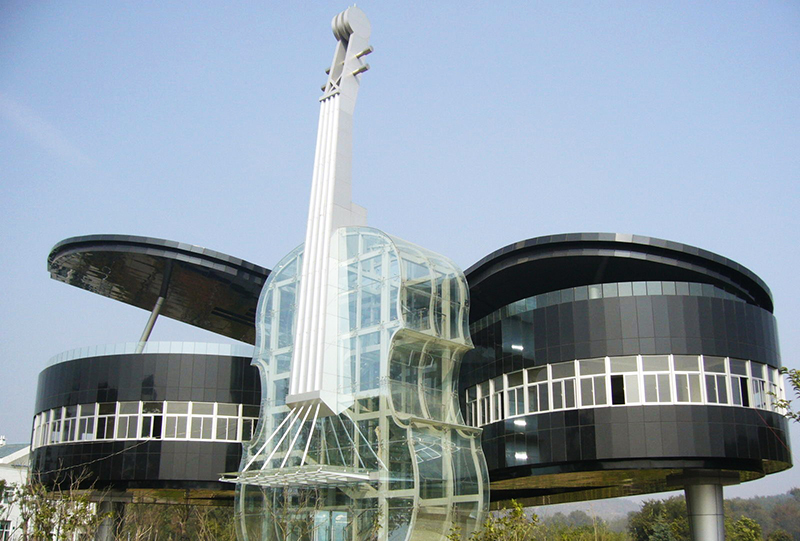 Located in Huainan City in China, this structure has meeting rooms, escalators and space to host marriages. It is a tourist attraction in the region. 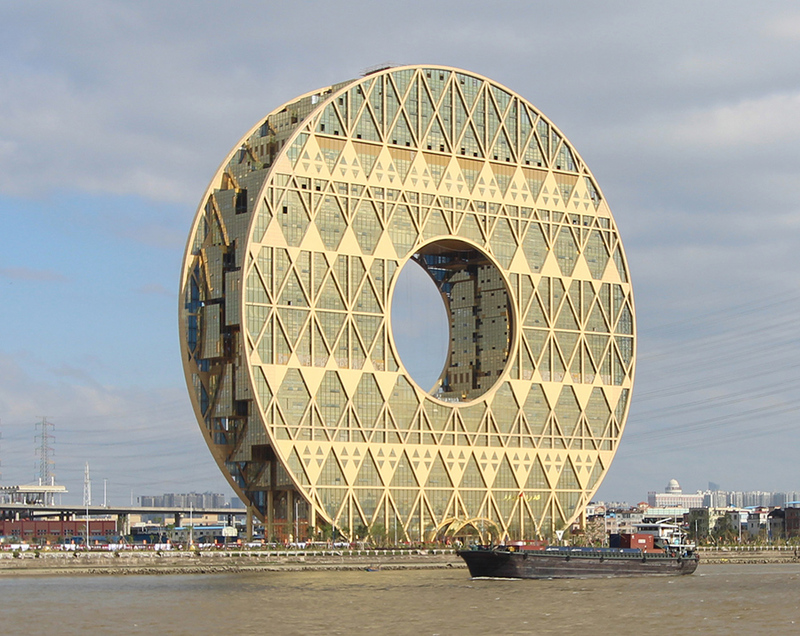 This 515-foot landmark building is located in Fushun, China. Huffington Post called this unique structure “stunning.” The building’s observation deck is accessible by elevator. It cost around $16 million to build this structure. 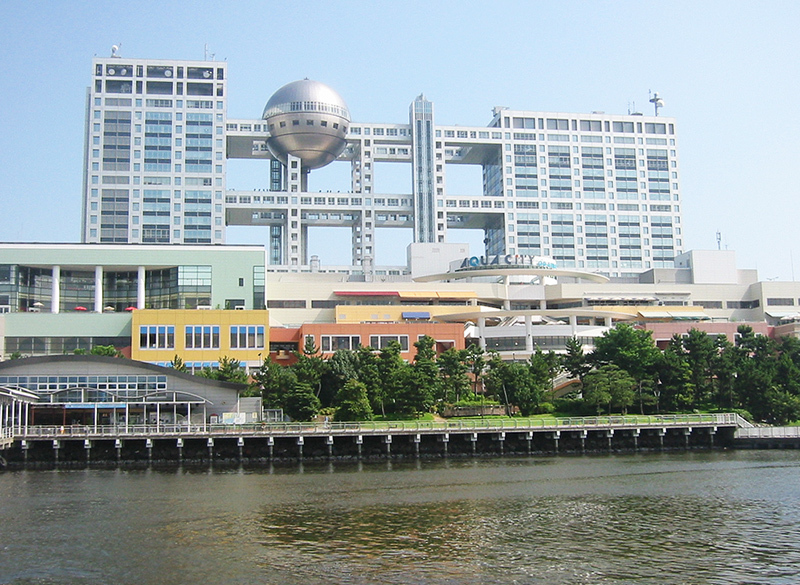 The Fuji TV Building houses the headquarters of Fuji TV. Located in Japan, this futuristic metallic building features a huge silver ball that is 32 meters in diameter and weighs around 1,200 tons. 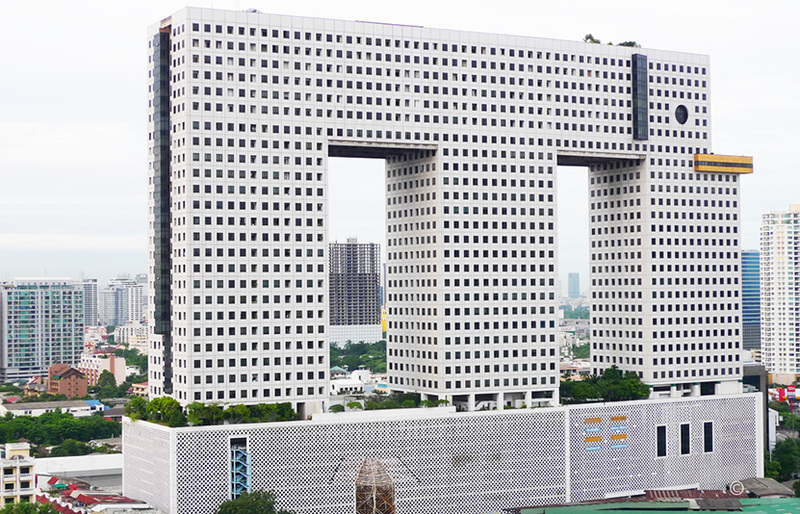 Also known as Chang Building, the Elephant Building is a high-rise structure located in Bangkok, Thailand. This building has 32 floors and resembles an elephant. The roof is at a height is 102 meters. 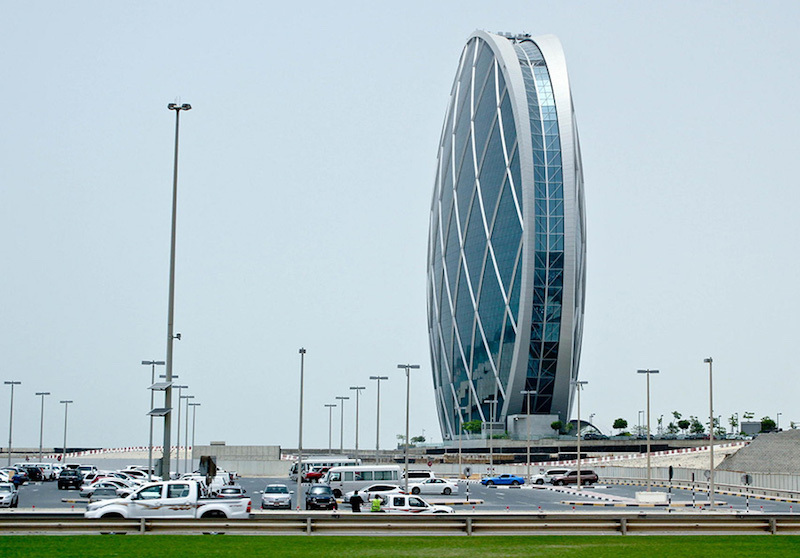 This circular building is the first of its kind in the Middle East. 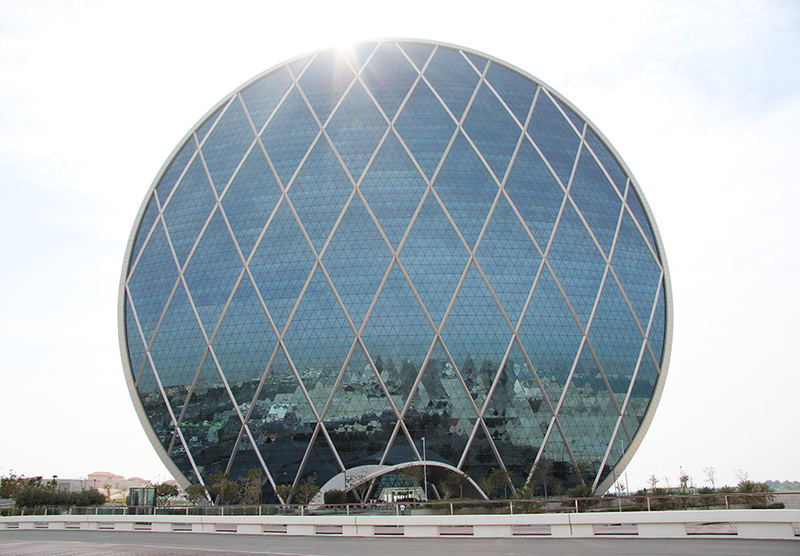 It is located in Abu Dhabi, UAE and was voted the “Best Futuristic Design by the Building Exchange Conference held is Spain. The Fang Yuan Building is located in Shenyang, China. It is inspired by ancient Chinese coins that were circular with square cutouts in the middle. The building has 25 floors. It was ranked #9 on CNN’s top 10 list of the Most Ugliest Buildings in the world. 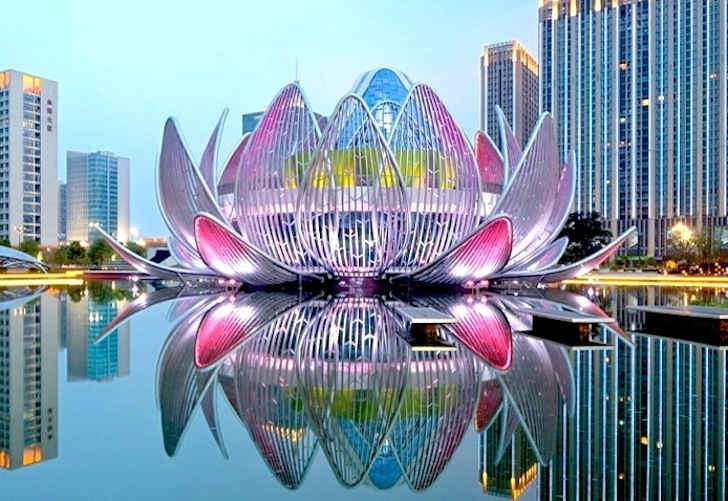 The Lotus Building is located at the center of Wujin, China. It shows the three stages of lotus, from the new young bud, to the flower in full bloom. It houses the departments of city’s planning bureau.